This topic contains 0 replies, has 0 voices, and was last updated by rockmanchile 7 years, 6 months ago. im trying the new Accounting module with a captive portal configuration. The main idea is to create two or three classes, each one with diferent access levels. i have one atheros minipci with two SSID. One is bridged with the others adapters and the other one is set with the captive portal. Both have the same internet gateway by default. Im am doing something wrong ? should i do something with the QoS ? is there an extra way to set this trough the command line? I am having the same problem. Looks like the bandwidth speed limit does not work. 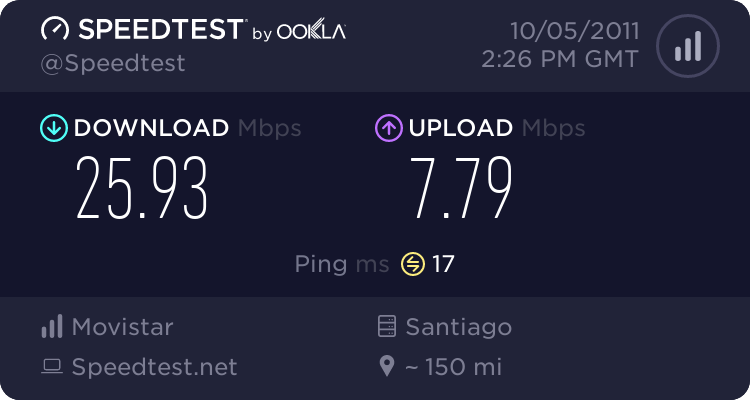 Clients connected to my network still get the maximum speed available though I have them on some sort of bandwith limit. Doe anybody know how to make the speed limit work?